Affordable and reliable plant machinery solutions for builders, tradies, homeowners and councils. 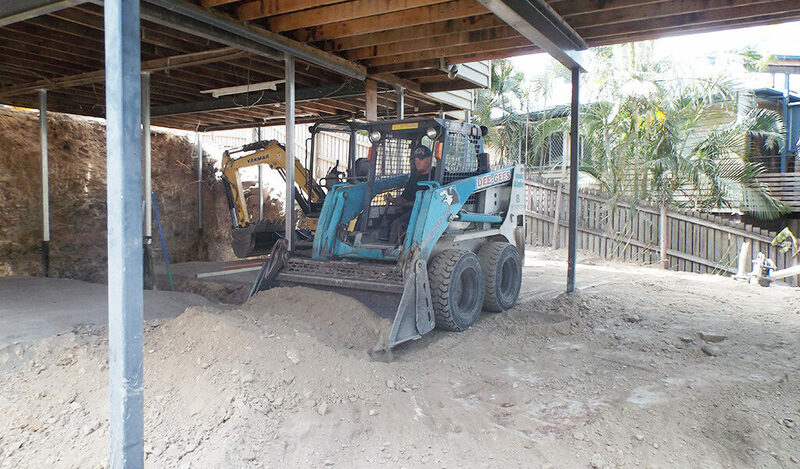 Dee Gees Bobcats provides bobcat and earthmoving plant hire across Brisbane, Ipswich, and Tamborine. With a team of experienced operators with up-to-date licenses and safety certificates, and a wide range of earthmoving and plant machinery, we provide efficient, safe and cost-effective plant machinery solutions. 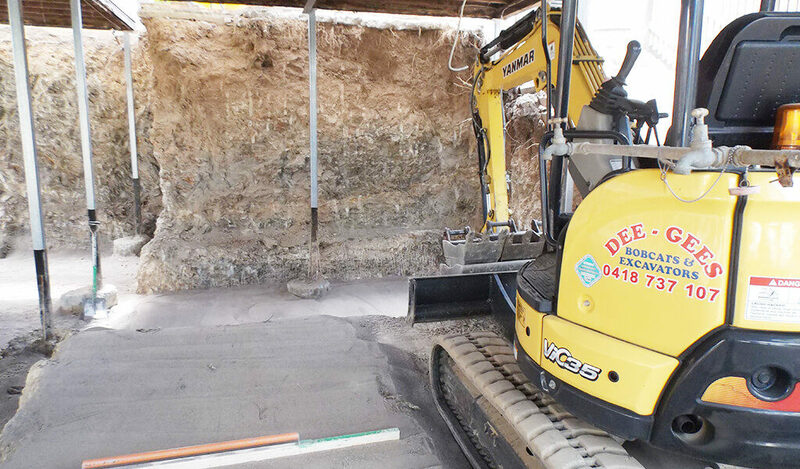 Contact Dee Gees today to get a free earthmoving hire quote. Why choose Dee Gees Bobcats?